Hello, Friday! All I can say is, I'm really looking forward to next Friday. I am working about 100 hours in 15 days and let's just say it hasn't been kind to my body. I am however, very looking forward to my pay checks! In between I've been trying to have some fun here and there to keep myself sane. Social media has been pretty minimal, and things on the blog have been kind of slow but expect new outfits soon! Chill & Thrill Weekend in CT! Have an amazing, wonderful weekend my friends! 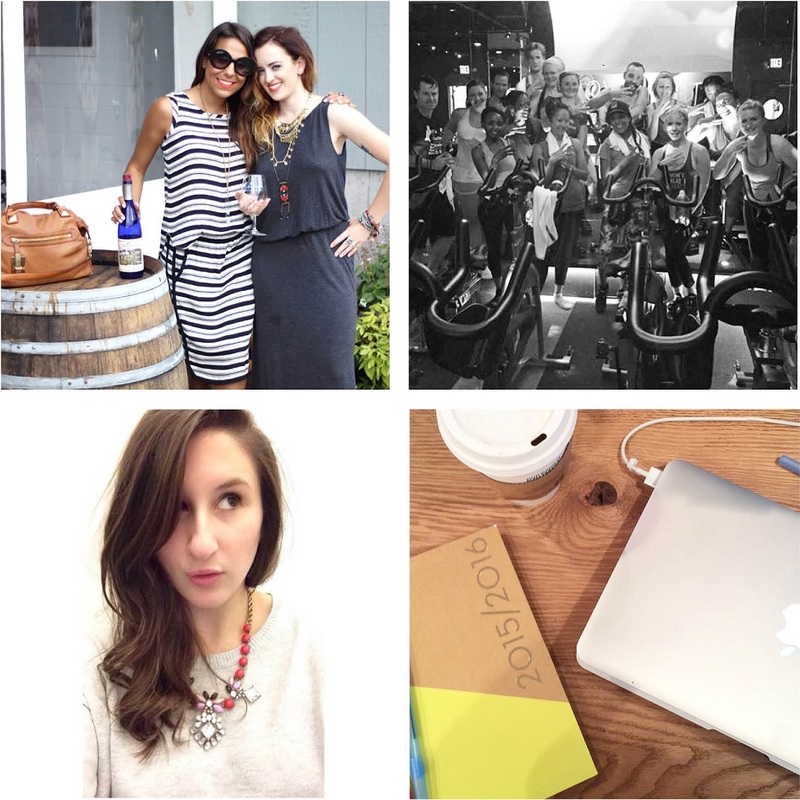 You can follow along with my work adventures (lol, cause that's all I'm doing right now!) on Twitter, Instagram, & Facebook!